Driftless Phase 2, supported by the Heinz Endowments’ Small Arts Initiative, gathered nine artists from various disciplines to create a second, short performance piece. This group spent two weeks responding to transcripts from a recent trial involving a protest at a frac sand facility in Winona, MN. 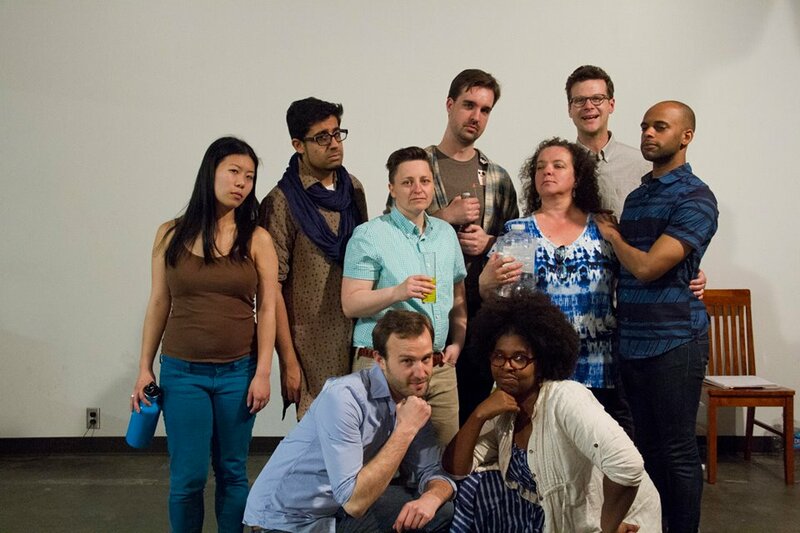 The culminating 30-minute performance was presented on May 23rd, 2014, at PearlArts Studios. It incorporated gestural and surreal imaginings of the trial amidst the artists’ personal experiences with fracking and water. 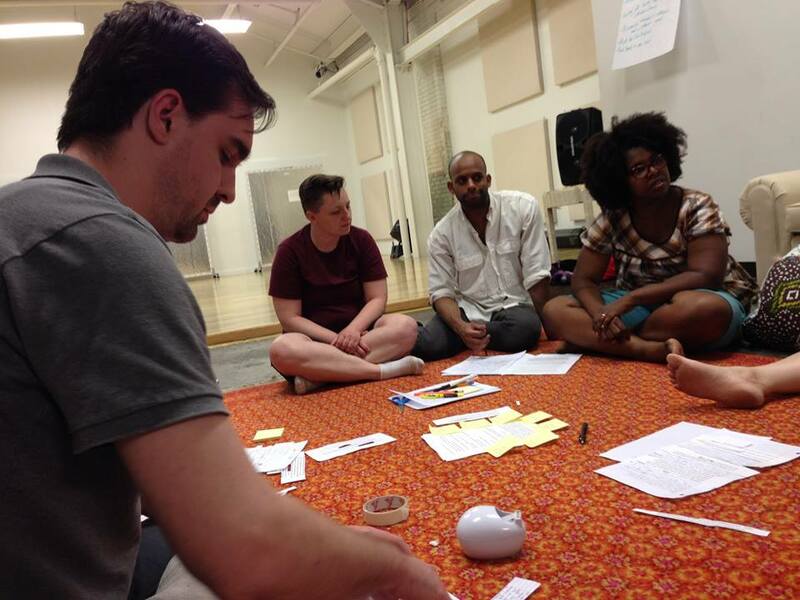 Driftless Phase 2 also created space for the audience to share their own stories and begin connecting with one another through their own understanding of this important conversation.